As the cliché goes, “An apple a day keeps the doctor away”. Every parent wants their little ones to be healthy and full of energy. The best way to do this is to ensure that your child eats apples as part of his/her diet. 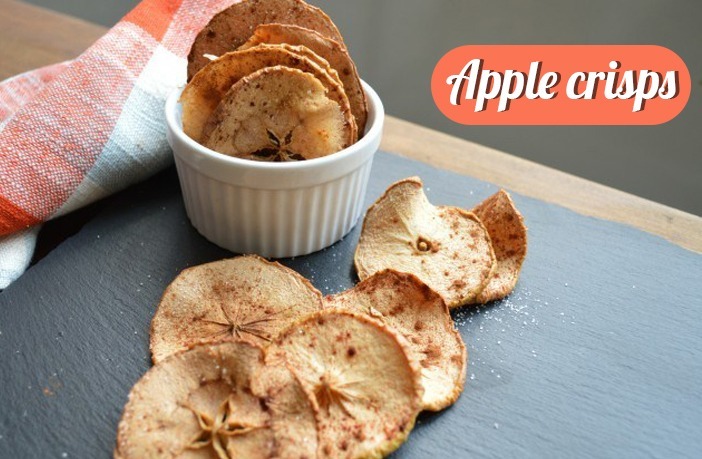 Know all about the benefits of apples for kids and some interesting recipes to get them to love this super-fruit. This gives your little one all the energy that he or she needs through the day. Kids, in particular, require an extra dose of energy each day, considering that they are a lot more active and to support their growing bodies. They contain many important vitamins and minerals like Vitamin A, Vitamin B1, Vitamin B2 and Vitamin C along with iron, iodine, calcium and phosphorous that are vital for the development of skin, muscle tissue, bones and vital organs in children. The vitamins in apples are extremely beneficial in helping your child make use of the other nutrients that he or she derives from the daily diet. One of the most important apple benefits for kids is that they keep the child healthy and illness-free. 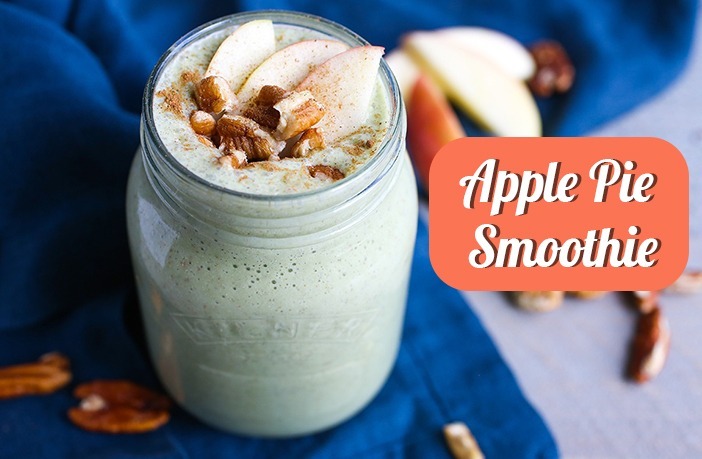 Apples are loaded with antioxidants that improve immunity and even reduce symptoms of common childhood health issues like asthma. They contain a high level of dietary fiber that is very important for better digestion and absorption of other nutrients. Apples contain a soluble fiber called pectin that is particularly beneficial in preventing diarrhea and other digestive issues in children. 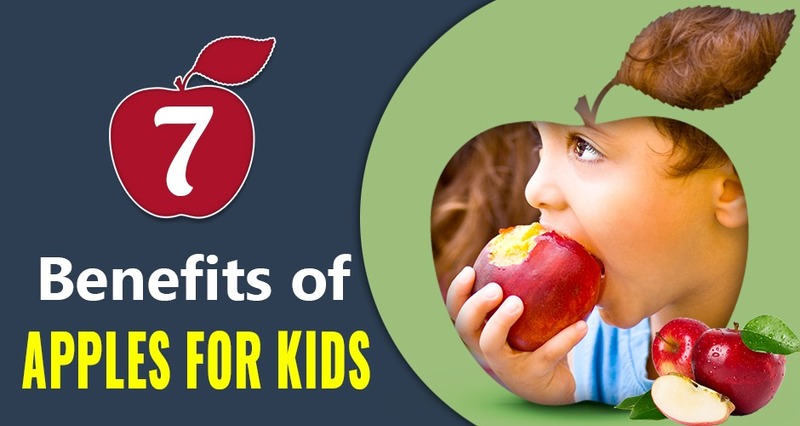 Apples keep your kids fuller for longer because of their rich nutrient and fiber content. That way, your child is not fussy and irritable in between meals if you just add a few slices to his or her diet. These fruits keep the blood sugar levels balanced and also prevent the buildup of bad cholesterol in the body. This can prevent several health issues in the future and also curb the chances of childhood obesity and diabetes. Quercetin is a type of plant flavonoid that is found in apples. This helps keep the brain cells healthy and promotes better cognition and memory in children. Eating enough apples in the growing years is also known to prevent several degenerative diseases in children when they are older. This includes conditions like dementia and Alzheimer’s as well. 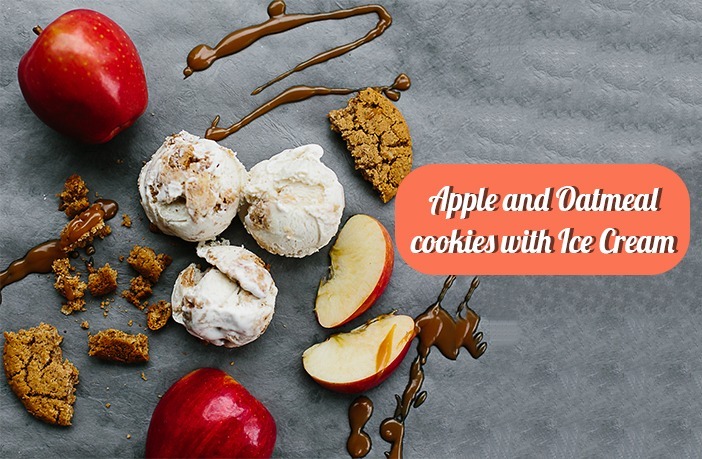 Run the cookies, cinnamon, apple and whipped cream in a blender for about a minute. Pour the mixture out into a glass. Top it off with some vanilla ice-cream and serve. Core the apples and then peel them, 1/3rd out the way. 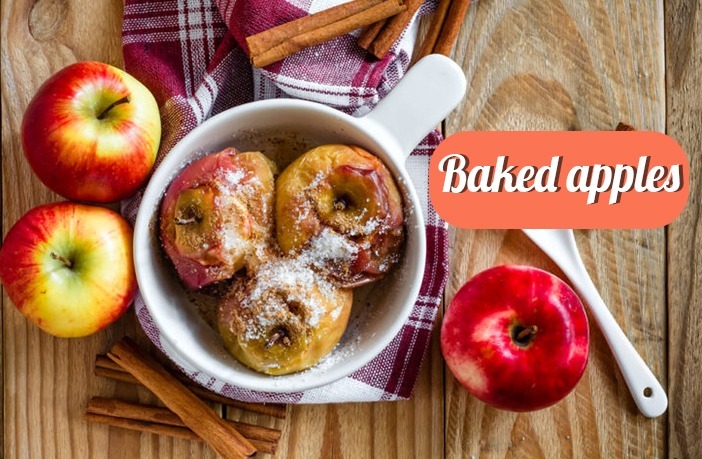 Use a baking dish and place the apple with the side that is peeled facing up. Pour the apple juice onto the bottom of this baking dish. Fill the center of the apple with jam. Cover the entire dish and poke some holes in to for air vents. Bake the apples in a microwave for about 5 minutes. You can bake them for a longer time if they are not tender. Blend all the ingredients together till you have a smooth paste. You can add some more water or yoghurt to bring it to the desired consistency. Mix all the ingredients besides the apples in a bowl. Sprinkle the mixture that you prepared earlier over the apples. Bake it for about 40 minutes or until the covering turns golden brown.